Need inflight catering in Tampa? 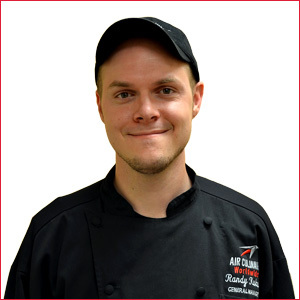 Randy Kukwa has been part of the Air Culinaire Worldwide team in Tampa since December 2012, where he serves as General Manager. Randy and his culinary team are focused on delivering consistent top-notch service to clients operating out of the Tampa Bay area. Throughout his 11 years in the food industry, his attention to detail has translated into an expertise for quality assurance. 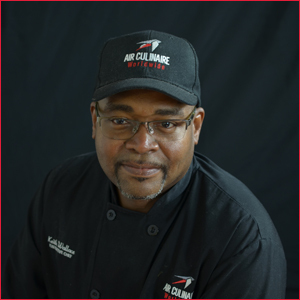 Randy works alongside Executive Chef Keith Wallace, who has over 31 years of culinary experience, specializing in aviation catering with Lufthansa Sky Chefs prior to joining our team. Randy, Executive Chef Keith Wallace, and the Tampa inflight catering team look forward to serving you.